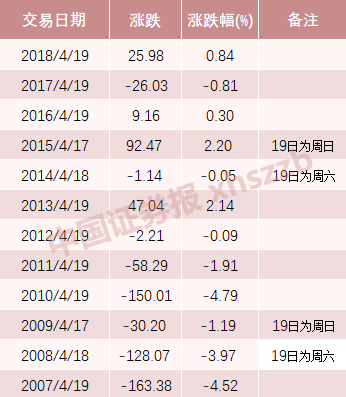 1comment 2019-04-15 20:13:22 source:Financial sector website Author:Yan Li The second beauty energy comes! 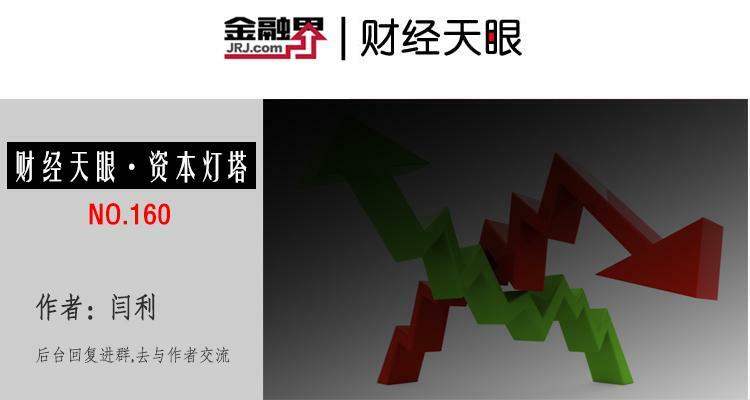 This year, inMarketWith a 30% rise in the market, the doubling of stocks is endless.industryCannabis, hydrogen energy, pig cycle, state-owned enterprisesMixed change, radio and television reform turns to be a demon,Shun Yu shares(Quotes002565,Medical stock),Meijin Energy(Quotes000723,Medical stock),New Wufeng(Quotes600975,Medical stock),Zhengbang Technology(Quotes002157,Medical stock),People's Network(Quotes603000,Medical stock),Minjiang River Hydropower(Quotes600131,Medical stock), Longjiang Pharmaceutical and other strongMonsterThey have entered the list of self-selected stocks of "Leek", and the clever major shareholders have thrown out a plan to reduce their holdings and have been washed out by "Leek". 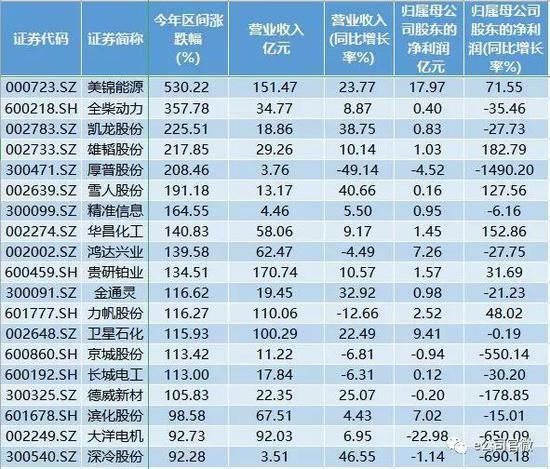 It is not an exaggeration to use the term "surge" to describe the reduction of major shareholders. 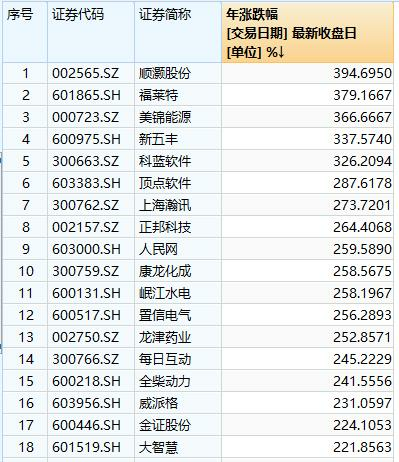 The data shows that A shares have announced 2430 announcements with the word "reduce" during the year, which is equivalent to 23 announcements on daily reduction. 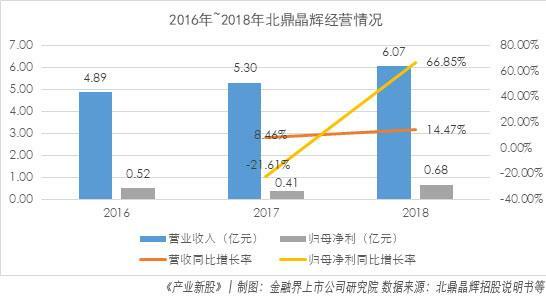 At present, 679 companies in the two cities have issued 1,464 reduction plans, with a total reduction of 150.24 billion shares, and an estimated market value of 172.232 billion yuan. The number of companies that disclosed significant shareholder reduction plans in 2018 was around 1,100, and this year has exceeded half of last year. 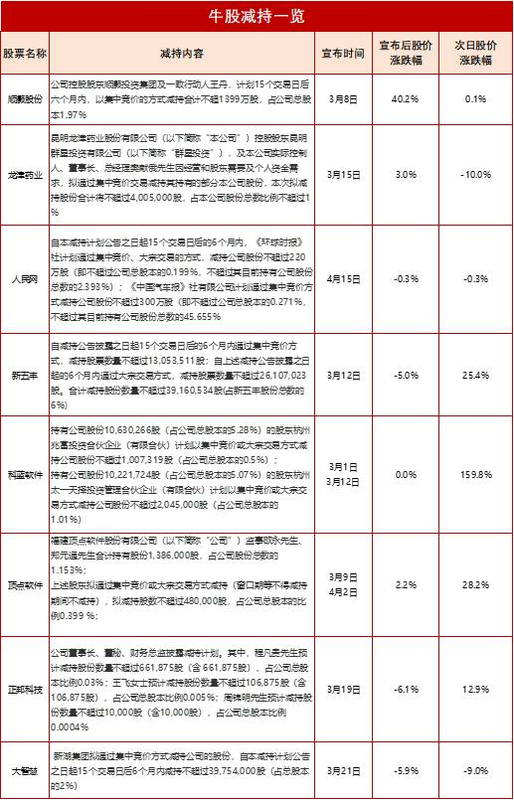 The top five companies with the largest amount of reductions areSF Holdings(Quotes002352,Medical stock),Bank of Communications,Straight flush(Quotes300033,Medical stock),Yunnan Baiyao(Quotes000538,Medical stock),BOE A(Quotes000725,Medical stock). 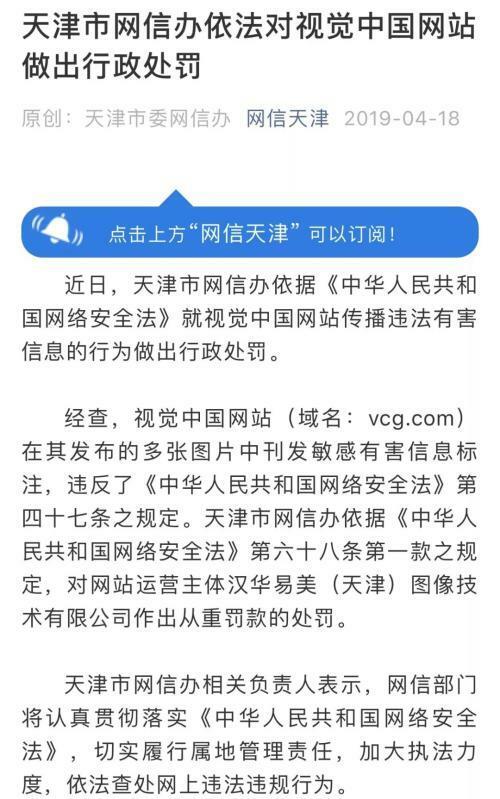 SF Holdings intends to reduce its holdings by over 10 billion yuan, and the stock price is higher than the previous high point;Social security fundThe reduction of nearly 9 billion; the straightening of the straight flush approaching the bull market high point has triggered a public opinion boom of “washing out large shareholders”. 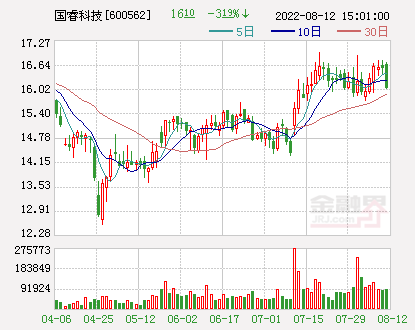 The Pacific Ocean(Quotes601099,Medical stockSecurities said that since March this year, shareholders have reduced their holdings.Listed companyBoth the quantity and the scale have increased significantly. The number of reductions in March reached a nearly four-year high, and the scale of reduction has reached a two-year high. 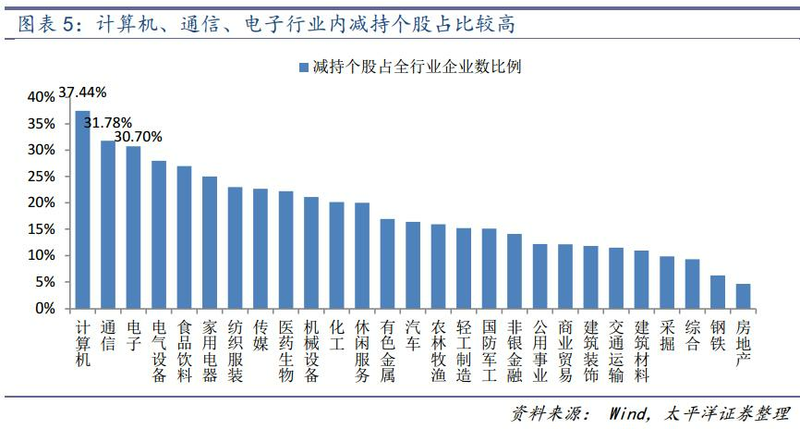 From the perspective of industry distribution, computer, communications, and electronic holdings accounted for the majority.real estate,Steel,buildingmaterialThe proportion of stocks such as mining and mining stocks is relatively low. 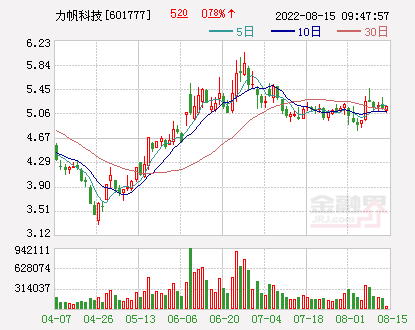 Reduced to become a star monster stock "standard"
Since the beginning of the year, atEastern Communication(Quotes600776,Medical stockUnder the leadership of this benchmark, 3 times of the stocks emerge one after another. 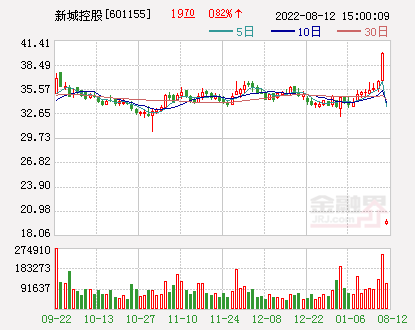 Shunyi shares, Meijin Energy, Xinwufeng,Kelan Software(Quotes300663,Medical stock) and so on. 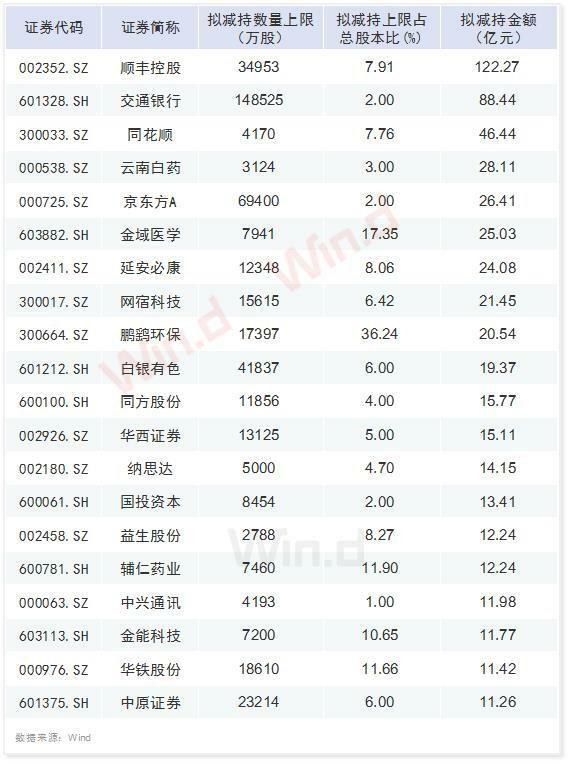 16 stocks rose between 2-3 times, such asVertex software(Quotes603383,Medical stock), Zhengbang Technology, People's Network, Minjiang River Hydropower,Confidence Electric(Quotes600517,Medical stock)Wait. 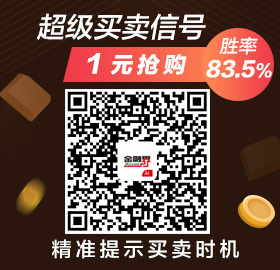 95Stock gainsIt is between 1-2 times. 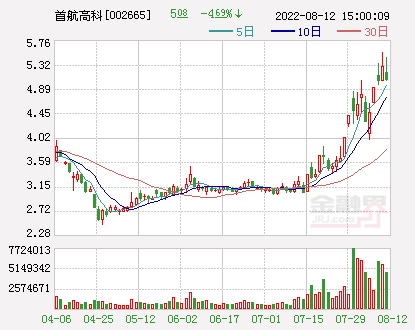 After the big rise, Shun Yu shares, Kelan software, straight flush,Longjin Pharmaceutical(Quotes002750,Medical stock), New Wufeng, etc. have thrown out the reduction plan. 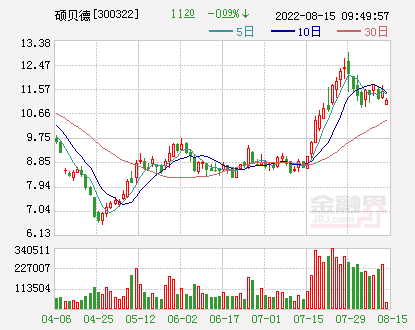 However, the prosperous hot money is not so tired, so that the majority of the shareholders can reduce their holdings of the "sword", many bull stocks can still be unmoved. 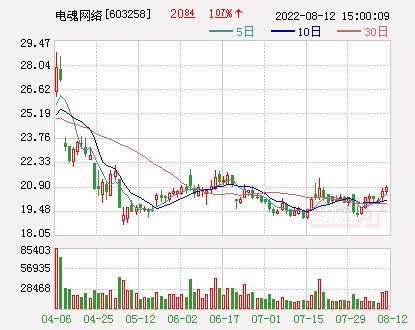 According to statistics, Shunyu shares will not fall and rise in the next day when the holding group announced that it will not reduce its holdings by 13.99 million shares. 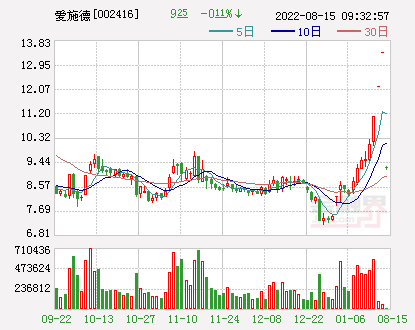 Since the major shareholders disclosed the reduction plan, the stock price has been boosted by the industrial marijuana fever. 40 points high. 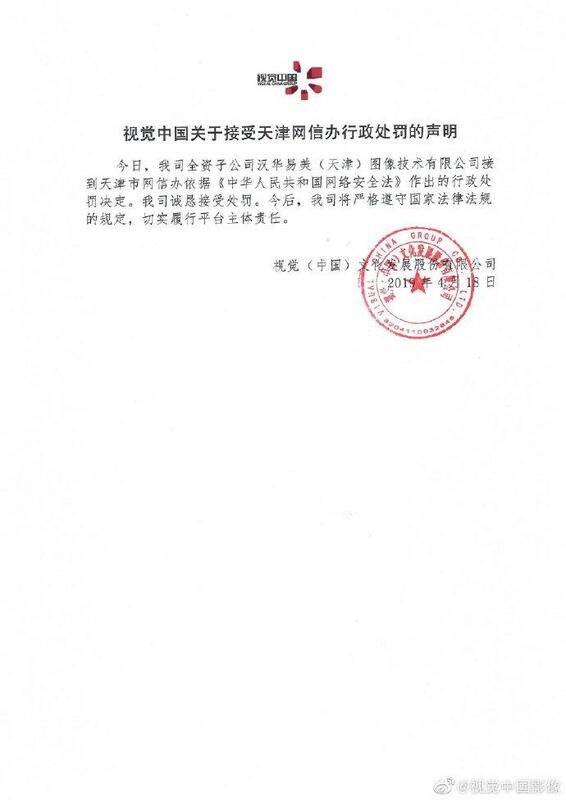 In the context of the two major shareholders' shareholding reductions, Kelan Software has doubled its market.Northeast Securities(Quotes000686,Medical stockResearch director Fu Lichun believes that nowA-share marketThe transaction volume is very high, the stock price has been picking up, providing a reasonable trading volume and attractive price for shareholders to reduce their holdings. Therefore, rallies reduction is obviously an act of cashing in investment income. 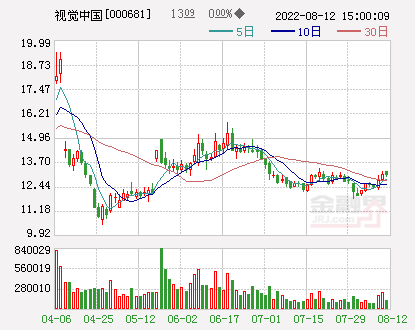 Many analysts said that the tide of reduction in industrial capital has intensified, and the risk of short-term peaking in the market has increased. But a signal shows that today's reductions just exceeded historical mean levels. 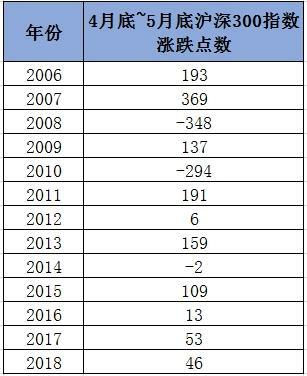 Pacific Securities's statistics on the number of underweight/overweight companies show that the current historical average is only up. 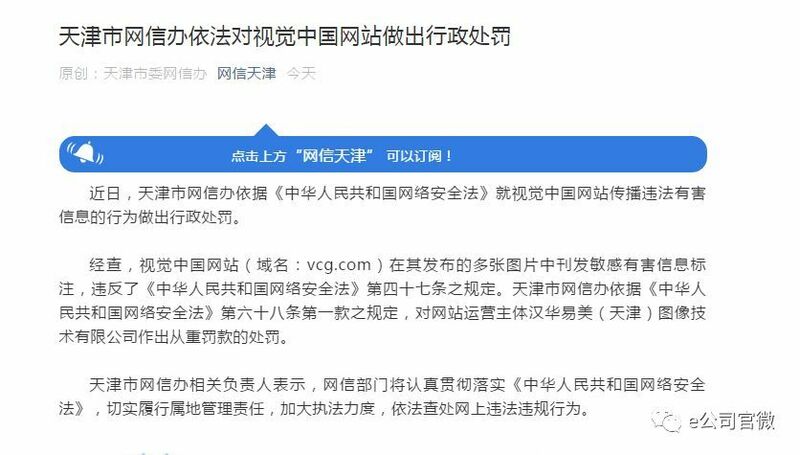 Considering that the main motivation for the current reduction is derived fromSize is not liftedIn view of short-term cash-out financing needs such as equity pledge, there is a possibility that the signal of reduction will be exaggerated. 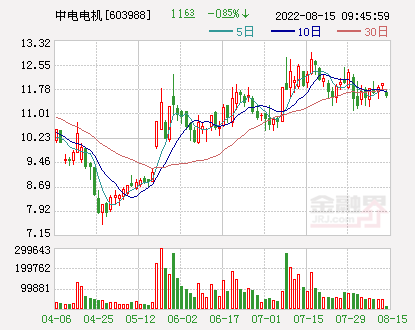 Guosheng Securities also believes that the actual scale of reduction may be much smaller than the proposed reduction of the size of the announcement, subject to the impact of the new regulations, the reduction of batches may stabilize the market impact. Reduced holdings, thrilling, but A sharesRepoThe tide is also turbulent. The data shows that 514 companies have implemented 596 repurchases in the two cities. 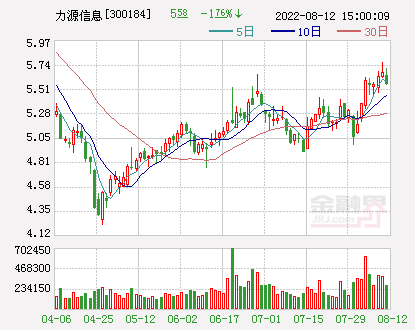 The total repurchase amount exceeded that of last year, reaching 51.1 billion yuan, a year-on-year increase of more than 5 times...Midea Group(Quotes000333,Medical stock),Weichai Power(Quotes000338,Medical stock),Han nationality laser(Quotes002008,Medical stock),Zhejiang Longsheng(Quotes600352,Medical stock) and other popular stocks all showed substantial repurchase. 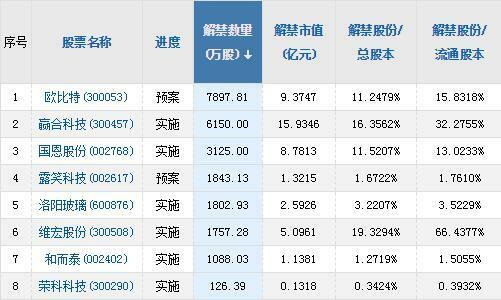 The market continued to weaken. The A-share headline version caught the contrarian bullish stocks. 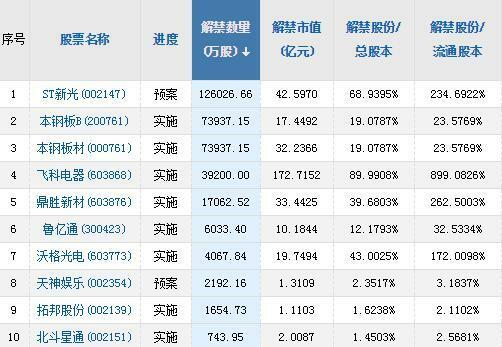 The Shanghai index fell 3200 points and doubled the cattle stocks. The worst case has been retraced by 40%.